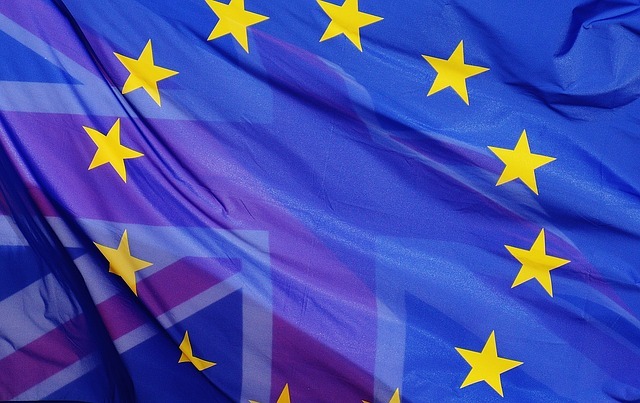 As the latest Brexit debate continues at Westminster, Policy Scotland offers access to a series of long-form reflections that provide deeper perspectives on the process of the UK leaving the European Union. 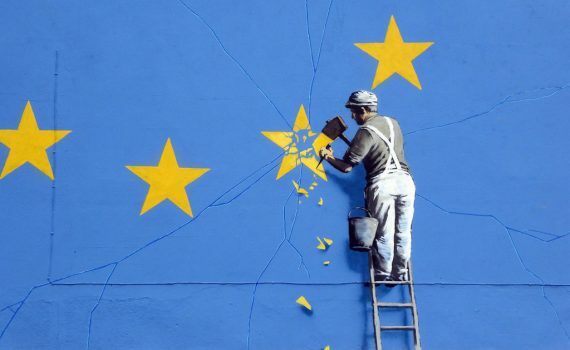 A policy briefing providing an overview of the likely implications of Brexit for UK crisis management in the context of EU health security - pandemic preparedness. 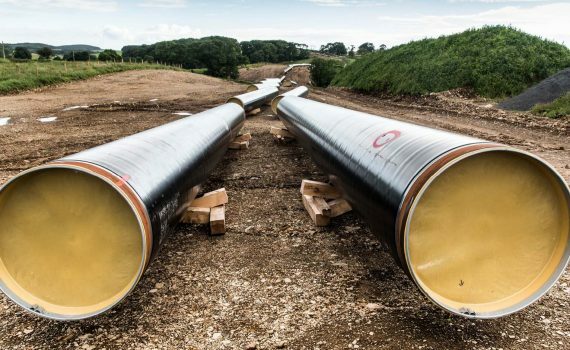 Policy briefing on gas supplies re Brexit and crisis management. 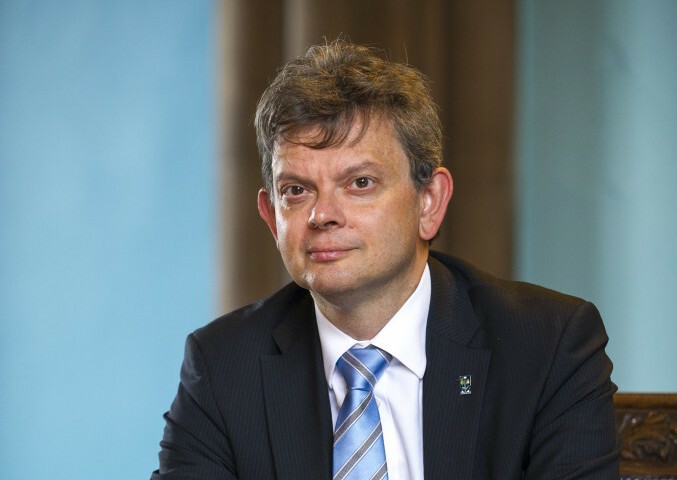 This blog post by Sir Anton Muscatelli explores the impact of Brexit on Scotland's universities. 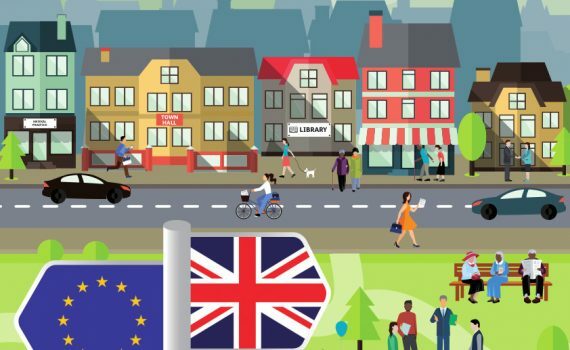 Policy Scotland's Duncan Maclennan reflects on Brexit and British towns, in the light of the publication of the report New Powers, New Deals - Remaking British Towns After Brexit, a Policy Scotland report for the Carnegie Trust. 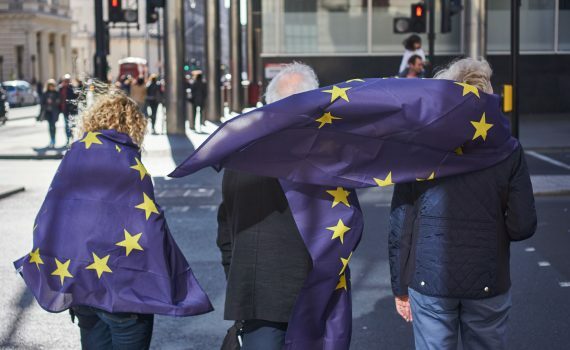 A new report by the Carnegie Trust shows that the Brexit referendum's Leave voters were more likely to live in towns that have been neglected by policy makers. 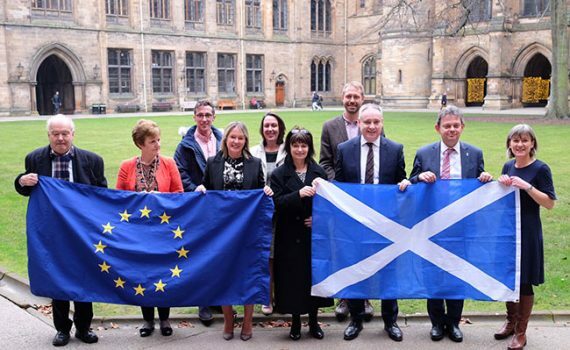 On Monday 10 September at 6pm Sir Martin Donnelly gave a lecture at the University of Glasgow: 'Britain after Brexit: the political and economic choices ahead'. The lecture was part of the Policy Scotland series of Brexit lectures. 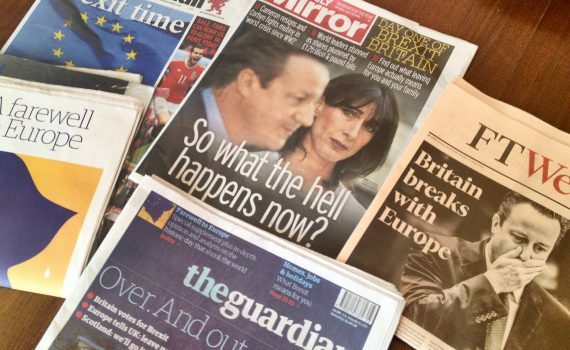 This blog post from Anton Muscatelli reflects on the current Brexit landscape. Sir Martin Donnelly, former permanent secretary at the UK Department of International Trade, will deliver a lecture at the University of Glasgow on Monday 10 September. 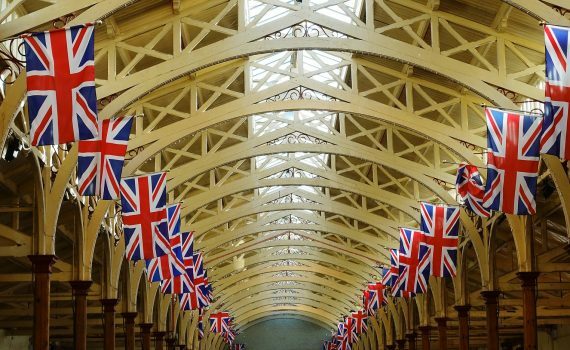 The full text of Sir Ivan Rogers' lecture on the real post-Brexit options, given at the University of Glasgow on 23 May 2018.